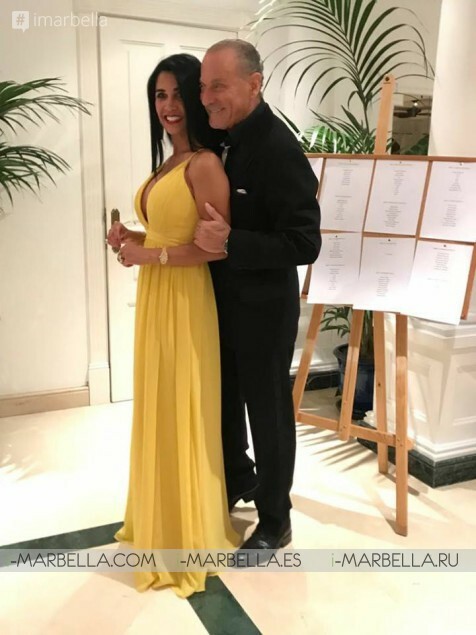 During this wonderful night, the selection of the Lady Marbella awards was made honouring the most powerful and impressive women of our beloved city and the Marbella Luxury Magazine first edition was presented with the incredible Sabrina Wageman on the front cover picture. The voice of Jose Manuel Hoffman filled the room with an incredible environment as every guest applauded when he was awarded as the best voice of Marbella. Alongside the event, the guests enjoyed the amazing performances of Frank Camelot and the Grand Hoffman. Special Awards were given Businesswoman and Professionals, including Best Entrepreneur of the Year and best humanitarian action, which ended in the hands of Marianne Steneholm, and For the first time Lady Marbella 2018, praised to Rosa Sanchez. This time, the raffle of the event gave away One Diamond, 130 Gifts Of Acgua Di Parma and much more getting the guests to hope off for their best luck and in i-Marbella, we bring to you a nice gallery to check out the best insights of what happened during the event. 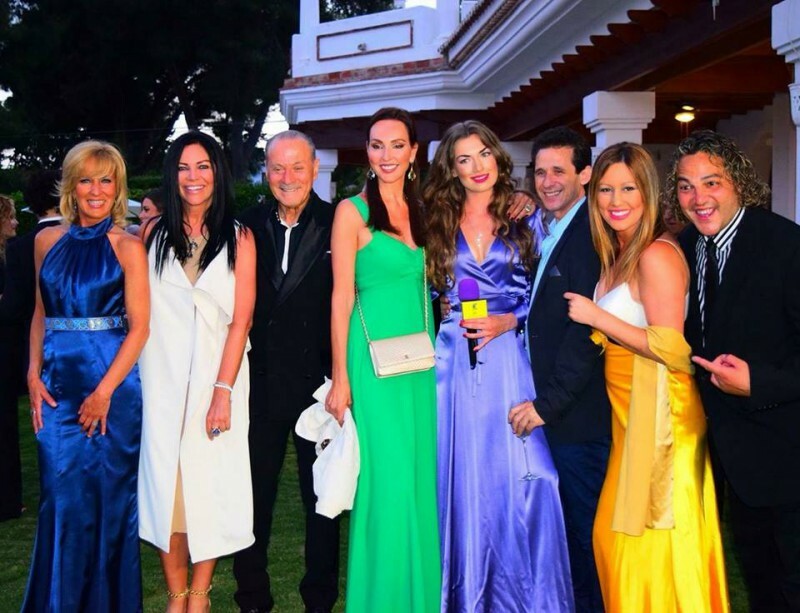 Oscar Horacio, one of the most remarkable men in Marbella, has brought back the glamour that always distinguished Marbella from the rest of the world. The showman of Marbella Te Quiero has his TV show, produces his Telenovela, and wrote Marbella Tops 50 or 100 books in the last 20 years already presenting Marbella to the world.